Architect: Richard L. Bowen & Assoc. 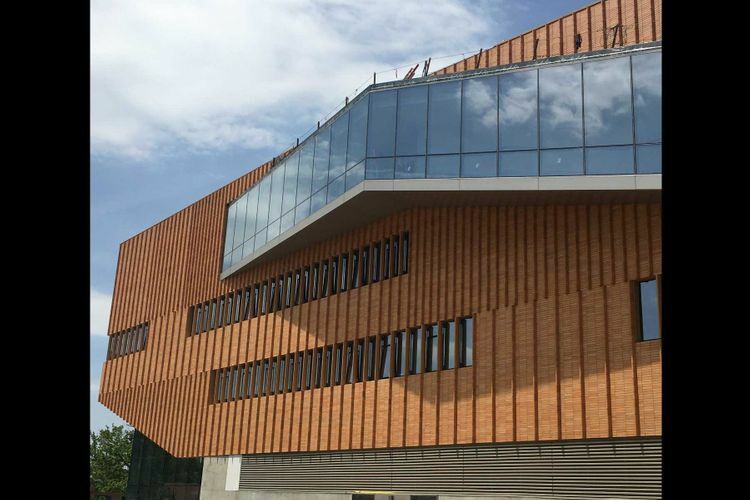 Kent State University's new College of Architecture and Environmental Design Building is scheduled to open fall of 2016. 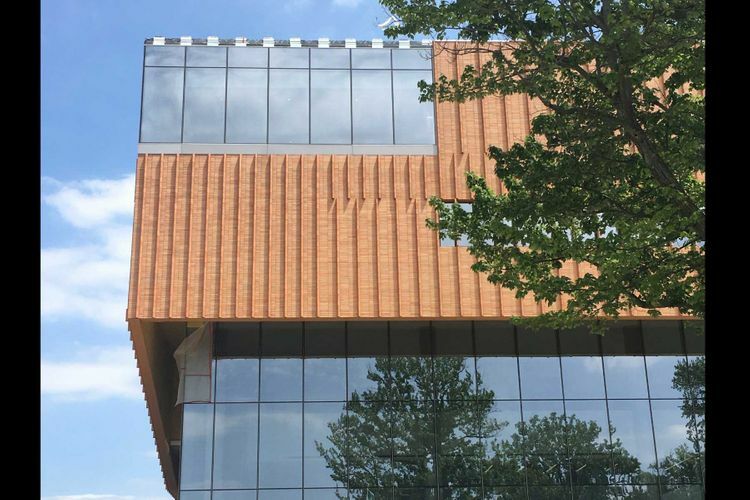 This building is designed by the New York architecture firm Weiss/Manfredi with Richard L. Bowen & Associates of Cleveland. 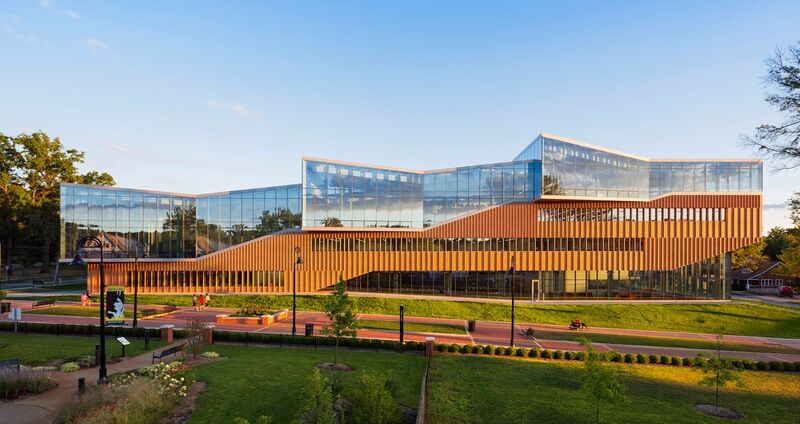 The new architecture building is part of the university’s campus transformation, called “Foundations of Excellence: Building the Future,” which encompasses the construction of new buildings, facility upgrades and establishment of vibrant, new spaces. 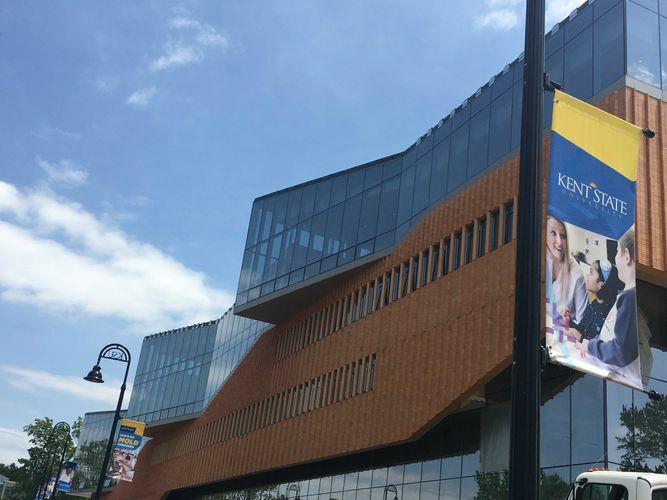 The goal of this initiative is to create a modern campus that offers an outstanding academic experience and enriches the greater community of Kent, Ohio.